As a New Zealand Barrister with over 25 years experience in a variety of capacities regarding New Zealand Immigration I assist my clients with a whole range of immigration services. I am authorised by the New Zealand law society to take direct instruction. I am able to handle New Zealand Immigration and Protection Tribunal applications, Deportations, Appeals to the Minister, Residence class applications under Skilled Migrant , Business, Family and Work categories. I am a legal aid provider able to handle immigration related matters. As shown by my being the initial proponent in 1994 of the first working holiday scheme outside of the UK for young people to come to New Zealand I remain committed to offering advice internationally outside and inside New Zealand. I handle the entire emigration process on behalf of my clients and whilst I cannot make the process stressless and I cannot guarantee that a Government Body will always take the direction my client wants I can offer knowledge, expertise and assistance to reduce the difficulties my clients will face during a complex period in their life. I am experienced in employment matters and this means that I can assist Immigrating clients and Employers with contractual employment term negotiation. This takes a weight away from the employers concern and makes the job search function a lot easier for the client seeking to work in New Zealand as it offers my clients support and strength in what is an unequal relationship when a migrant is overseas looking for work. With 25 plus years business experience and a background in International Trade I assist clients to develop and fine tune Business and Investment Options and put the case forward to authorities on their behalf. If a particular Business issue is not inside my expertise I refer the client though to independently qualified people that can help. I am able to refer clients to a job seeker programme which means that when any client of mine requires to investigate employment opportunities the programme and independent recruitment advisors can deliver the following. 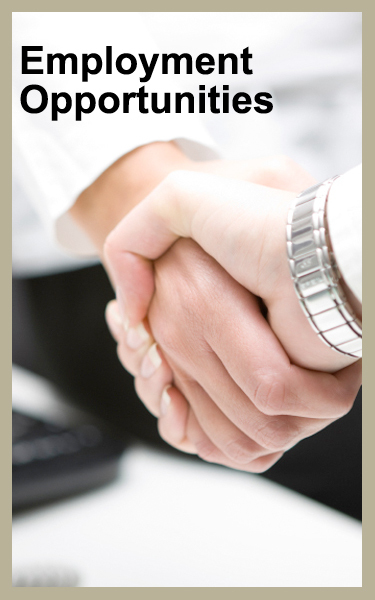 2) Referral to recruitment professionals who will examine your case for no charge. Once actual job negotiation has become necessary I offer legal support to assist to finalise a fair employment relationship inside New Zealand.